We all remember the arctic blast of freezing temperatures in February labelled, ‘The Beast from the East’. The stark contrast with the sunny February temperatures this year, created a false spring arrival. Did you see the photos in the press, comparing people in freezing blizzards (2018) with sun bathers on a sunny beach (2019)? Amazing! Government meteorologists are now studying exactly how much of this unusual heat can be attributed to man-made climate change i.e. carbon emissions. However, spring is here this week, the last few days of March. Not just because of the clement weather, but because of spring art by David Hockney, the famous Yorkshire artist. A spectacular exhibition ‘The Joy of Nature’, on display in the Netherlands, runs from the 1st March to the 26th May 2019, and offers an extensive and colourful exploration of the common ground between the work of Vincent van Gogh and David Hockney. 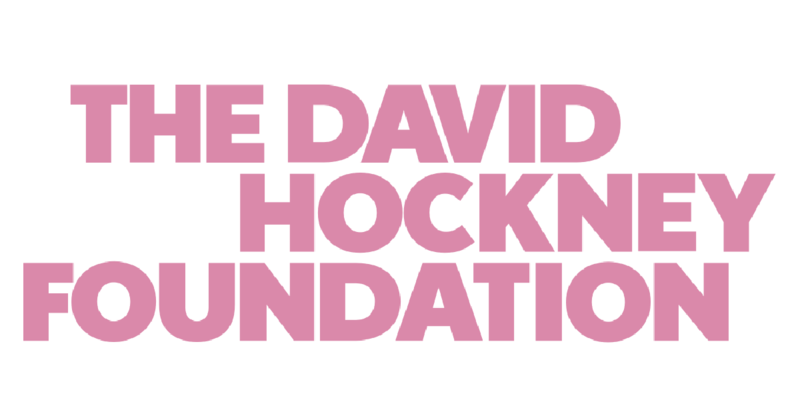 We advance appreciation and understanding of visual art and culture, through preservation, exhibition, and publication of David Hockney’s work. 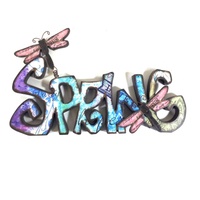 There are many springtime specials at Brilliant Wall Art. Why not snap up a last minute Mother’s Day bargain. Alternatively, why not mark this spring arrival with a purchase from Brilliant Wall Art’s NEW garden weathervane range. My favourite is the Galloping Horse, stainless steel garden weathervane design. This practical product shows the direction of the wind and is an elegant and attractive statement piece. It is constructed from high-grade stainless steel so will not rust and prevents the need to work at height to maintain. The weathervane comes with a bracket to fix it to the wall and measures approximately 62cm (31") high x 52cm (20.5") wide x 34cm (13.5") deep. I am personally tempted, however, to purchase the quirky Flying Pig weathervane, similarly in stainless steel, built to the same high-quality standards. My wife collects pigs, she would love it! See us at Bewdley Market on the first and third Sunday of every month. Also, why not take advantage of our multi-buy promotion? 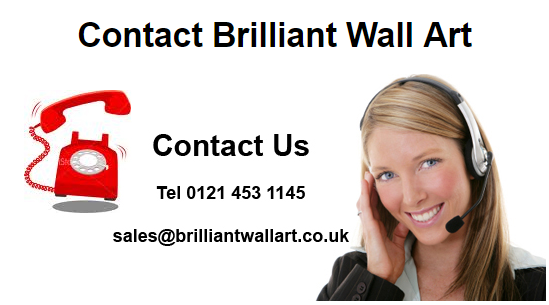 You could save up to £30 on your wall art, or take advantage of our price promise. Spring is here…enjoy the lovely sunny weather!